Homebuyers always seek for options providing large windows and plenty of natural light but the problem is always how to get enough privacy at the same time. Well, your privacy is indeed priceless. Many prefer curtains. They are simple to install and give the room a finished look. However, sometimes curtains just won’t do or are too expensive. So how do you ensure you get enough natural light and privacy without curtains? Remember there is no law that says you must cover your windows with curtains. If you simply don’t want to go the curtain way, try these creative DIY alternatives. 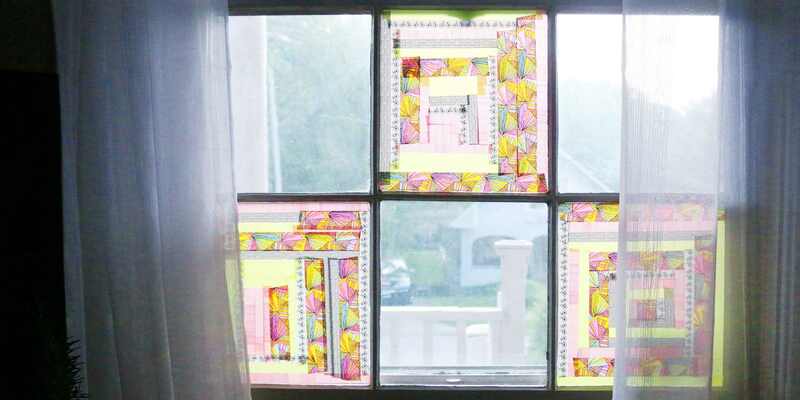 When you don’t need any covering at all, why not simply dress up the window with some colorful paint around the edges. The bigger the color contrast between the window and the wall, the more impressive this style looks and the less likely anyone will notice that there are actually no curtains in the room. You may not be having plenty of wall space or simply don’t feel like opening your bathroom blinds due to the close proximity of your neighbors. In such cases you can hang large mirrors in front of your windows to make good use of the empty space and provide you with enough light to do your make up. Simply add a few rows of shelves across the window to create functional blinds. The shelves will filter light streaming in via the window and provide some level of privacy too. The style is great for large kitchen windows. Create that dreamy exotic atmosphere in your interiors using a beaded curtain. This is a great option when style and unique design is of greater importance than privacy. Besides, modern bohemian style holds so much visual appeal. You can easily create a special type of shade using a stained wood with irregularly cut circles. It is a genius design that filters just enough light to penetrate inside your room, just enough but not too much. You can easily create one by yourself with the right tools and materials. If you have those impressive pieces of art, why not display them more prominently in front of a window that doesn’t have curtains. They not only add style to your interiors but also add a little more privacy without impeding on flow of natural light. You can even add colorful Washi tape across your windows or on your blinds to create cheap and blissful set of fake blinds. This is a simple, renter-friendly way of creating some privacy in your interiors without sacrificing the flow of natural light. 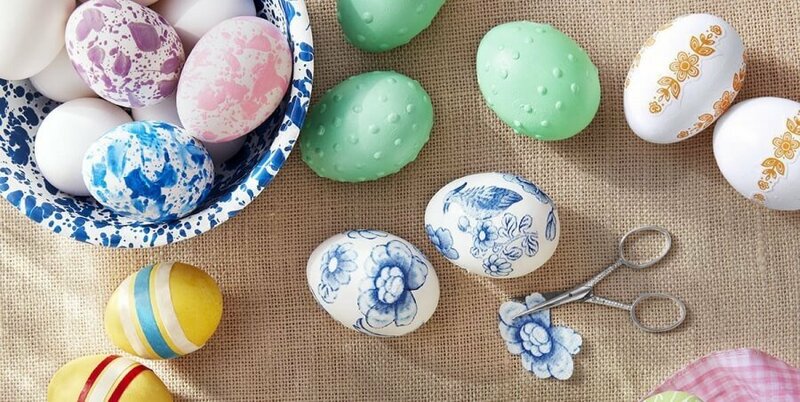 Washi tape does not leave any residue behind and can be changed from one season to the next. If you want more privacy and softer light streaming in from outside, you can always use glass frosting spray, or if you are a renter purchase frosting contact paper which is completely removable, to frost your windows. Frosting the glass gives you privacy while allowing enough light to enter the room.